And the refrigerator . . . well, it’s on a whole other level. There are apps that tell you about expiring food, or can even order groceries online if the milk is getting low. 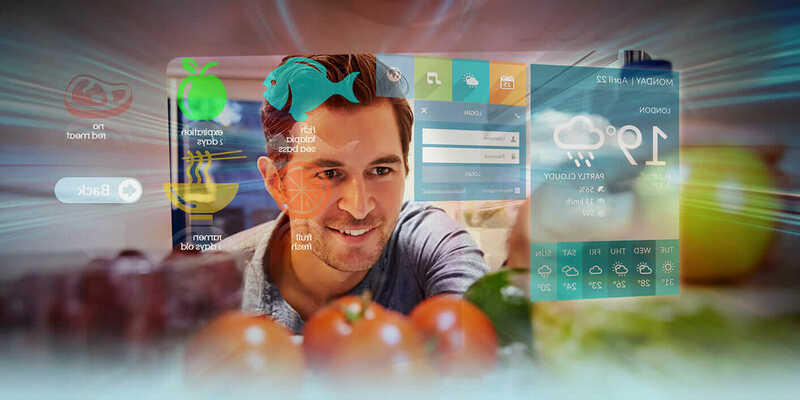 Connected Products: Does Your Fridge Know More About You Than You Think? The digital and physical universes are becoming increasingly intertwined and connected. Sensors throughout our everyday lives are feeding immense amounts of data to both the cloud and lots of other things. 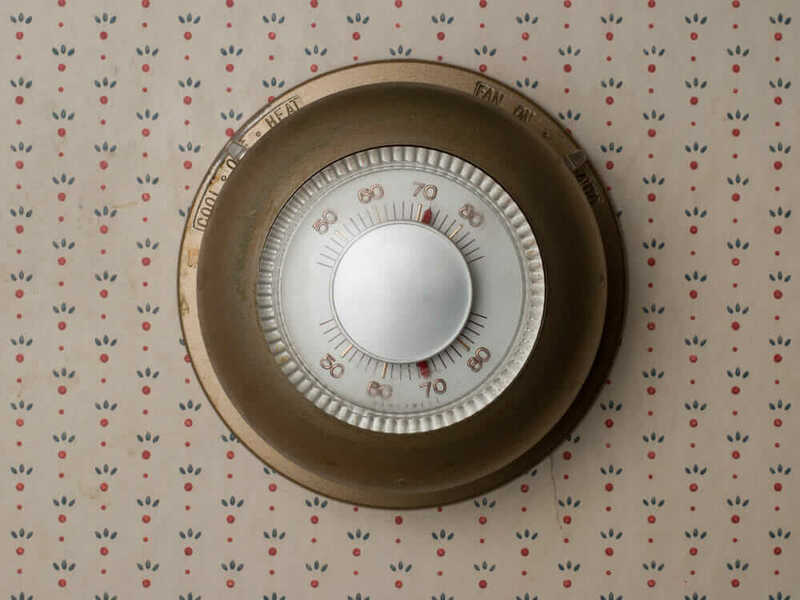 And this isn’t just limited to your thermostat talking to your washing machine. Most products will begin to serve double-duty with their “intended” purpose as well as becoming a hunter-gatherer of data. When approaching product design and features, it’s imperative to begin incorporating this idea and discover the right balance. Don’t just build a smart washer for the sake of building a smart washer. The data and communication must intrinsically benefit the consumer. I Love My Product More Today Than Yesterday . . . But Not as Much as Tomorrow. It’s not just about your dishwasher or washing machine sending you a text when a load is done. The opportunity of a Wi-Fi connection delivers much more than that. In fact, manufacturers will be able to make your product better by keeping it Internet-connected. 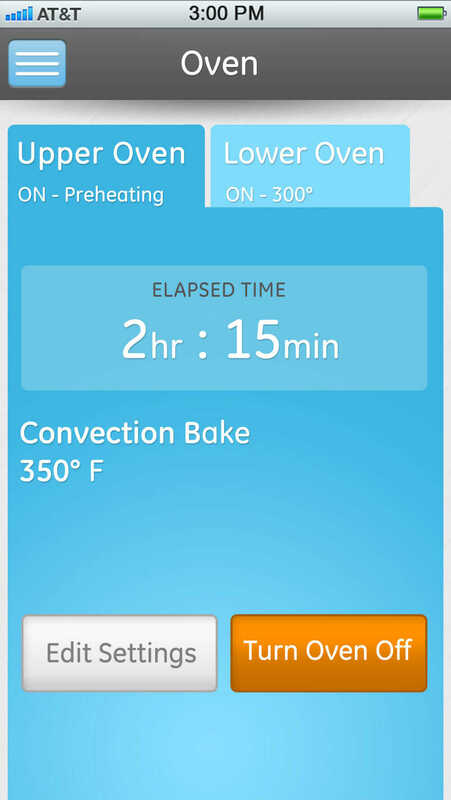 Example of an app to control a Wi-Fi enabled oven. Courtesy GE. Most of the time when you buy a product today, it is immediately sent into an aging, out-of-date decline. Now, it can potentially improve in real time. Here’s a good example: Perhaps a company’s latest innovation will make a water cycle better for a dishwasher. You won’t have to wait for the new model. The manufacturer could immediately upload software through the Wi-Fi connection that will make the water run better or faster in the dishwasher sitting in your own kitchen. This is a completely realistic scenario, and those kinds of software updates are happening in products. In fact, smart-home system company Wink announced it’s working with GE for a pilot that will help even old appliances get smarter. By distributing a Wi-Fi device for certain refrigerator models dating back to 2009, they are embarking on an incredibly interesting application of retrofitting a product for a new, updated lifecycle. Your Product Wants to Sell You Something. As consumers demand better-quality products and expect them to improve over time, there will be important business-model shifts to the sale of components and services. It isn’t too far-fetched of an idea. Think about Apple and the App Store. The transaction, improvements, and relationship with the customer do not end once the phone is purchased. Consumers keep adding and evolving their phone experience with apps—it makes the product better and personalized to their lifestyle. Industries are just beginning to recognize that this business model can transfer to non-device products, too. Products are a vehicle for services and more revenue. Get Ready. 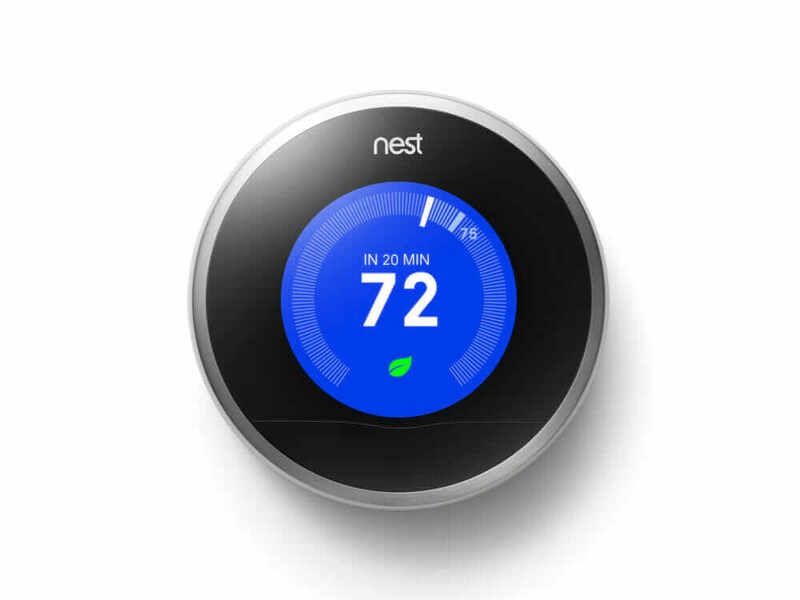 This is an exciting era for products and technology. While technology advancements have driven the creation of entirely new products (think tablets, smartphones, and more), the bulk remain untouched. It isn’t going to happen overnight, but the proliferation of physical and digital combinations will touch many more parts of our lives. Time to prepare now because it’s the end of products as you know them.